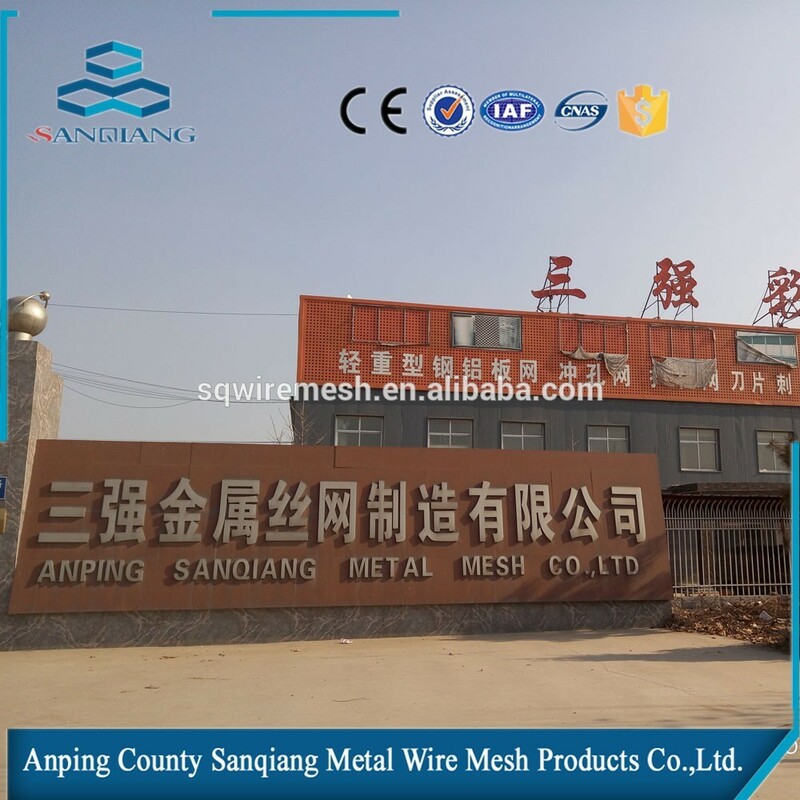 Metal Fence(manufacturer) - Buy Product on ANPING COUNTY SANQIANG METAL WIRE MESH PRODUCTS CO., LTD.
HOPE THIS GREEN COLOR CAN MAKE YOUR EYES COMFOTABLE. 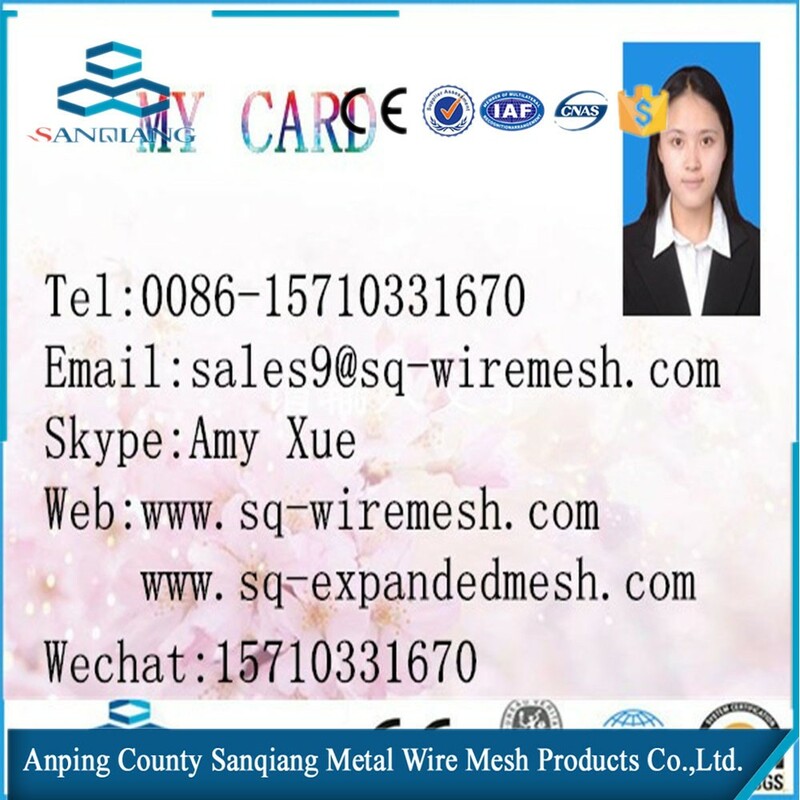 The popularity ofFence is due to it's relatively low cost and ease of installation. 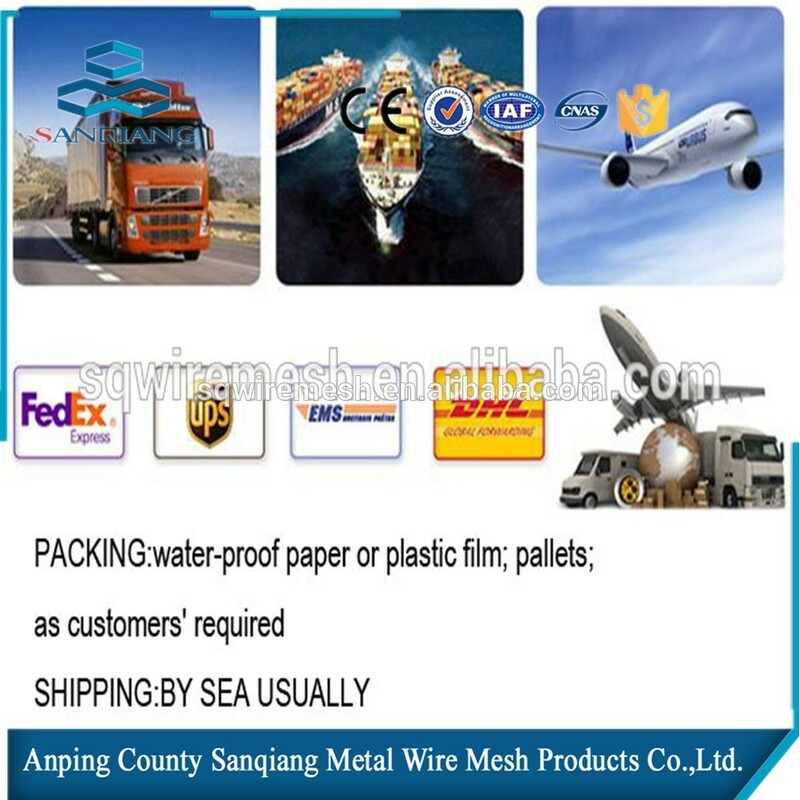 A further advantage is due to the open weave, Chain Link Fence is transparent, and do not obscure sunlight from either side of the fence. One can make a Chain Link Fence semi-opaque by inserting slats into the mesh. 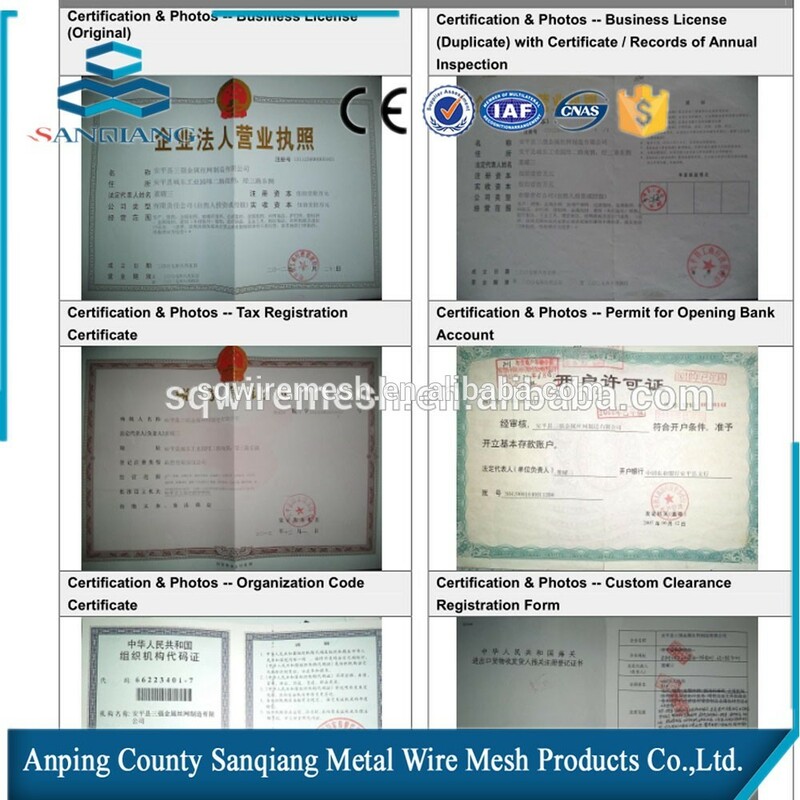 1.Material:Low Carbon Steel Wire, Stainless Steel Wire. 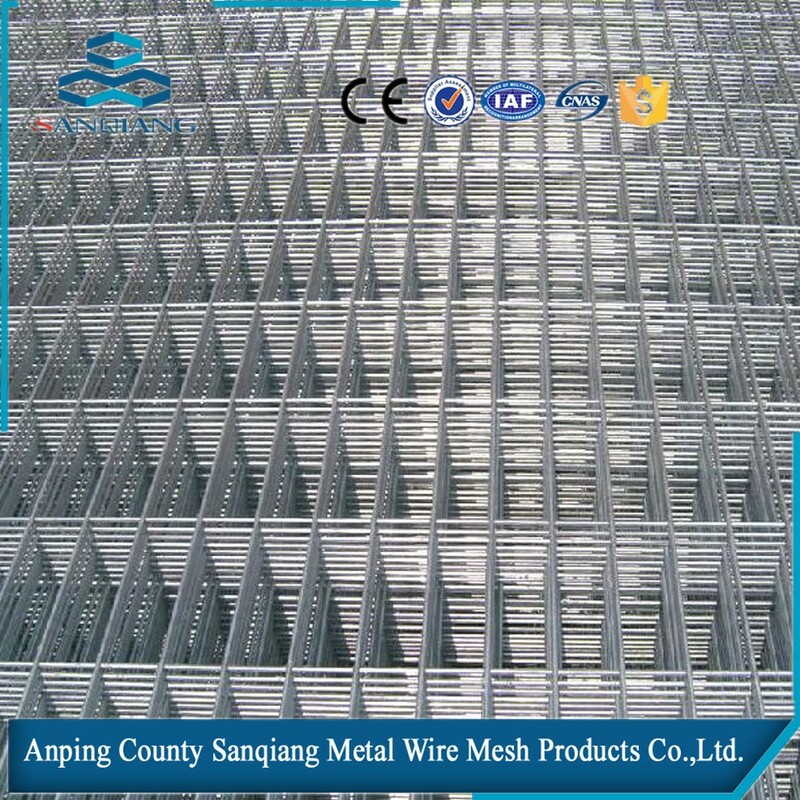 2.Surface Treatment:Electric Galvanized, Hot Dip Galvanized, PVC coated. Chain Link Fence is widely used in highway, railway and other fence facilities. 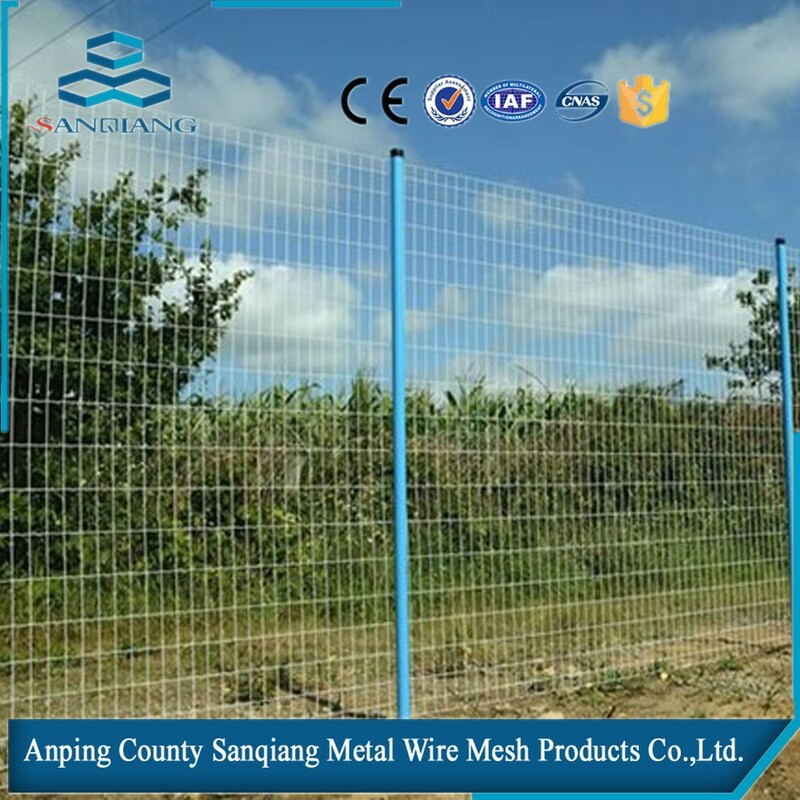 Also used for interior decoration, breeding chickens, ducks, geese, rabbits and zoo fences. 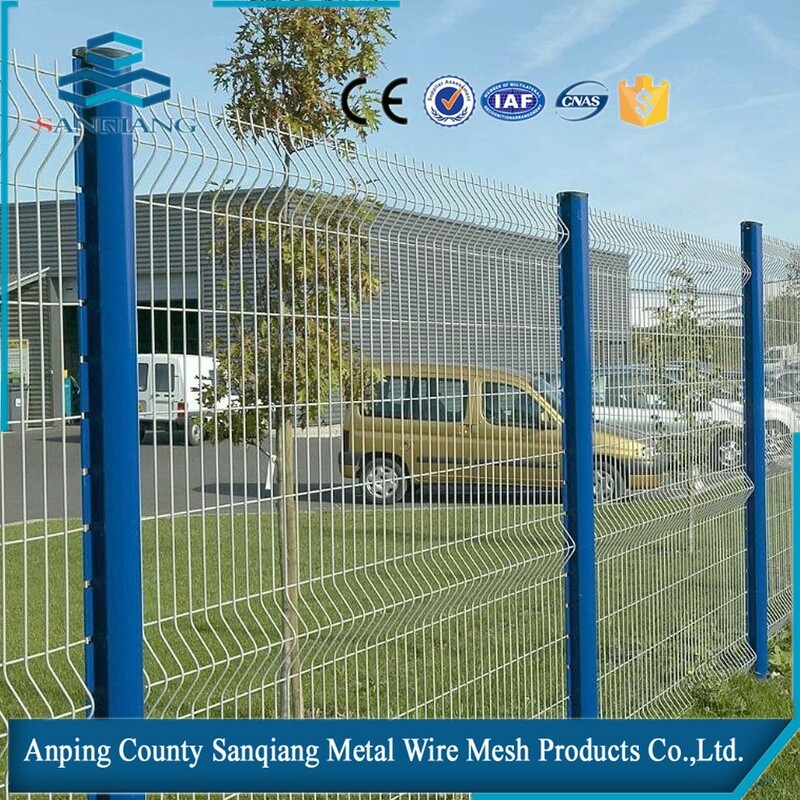 Besides, it is available for the fence or transmission network of mechanical equipment, sports venues fence and road greening fence and so on. 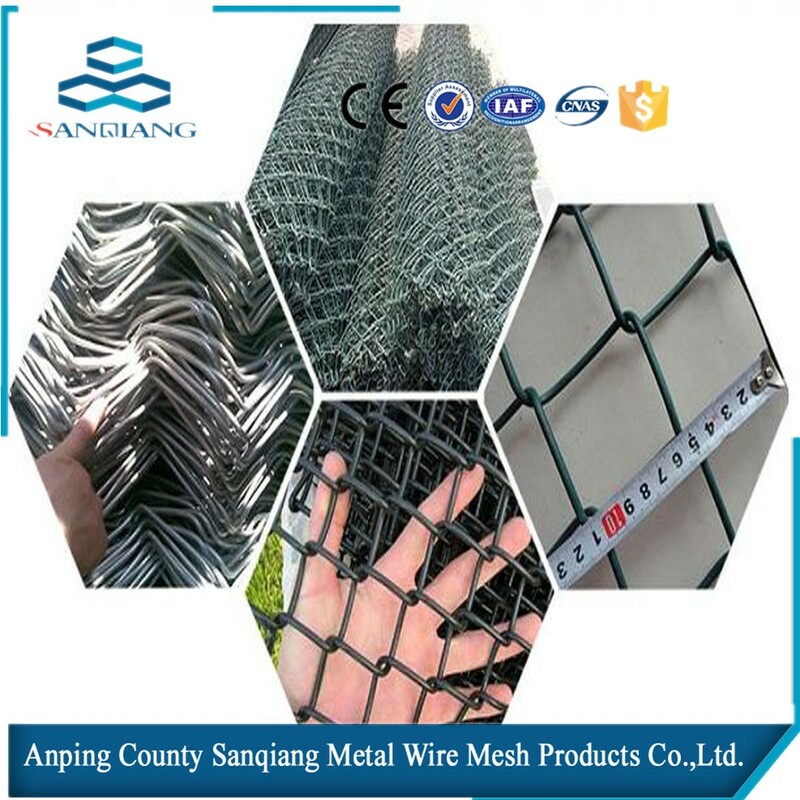 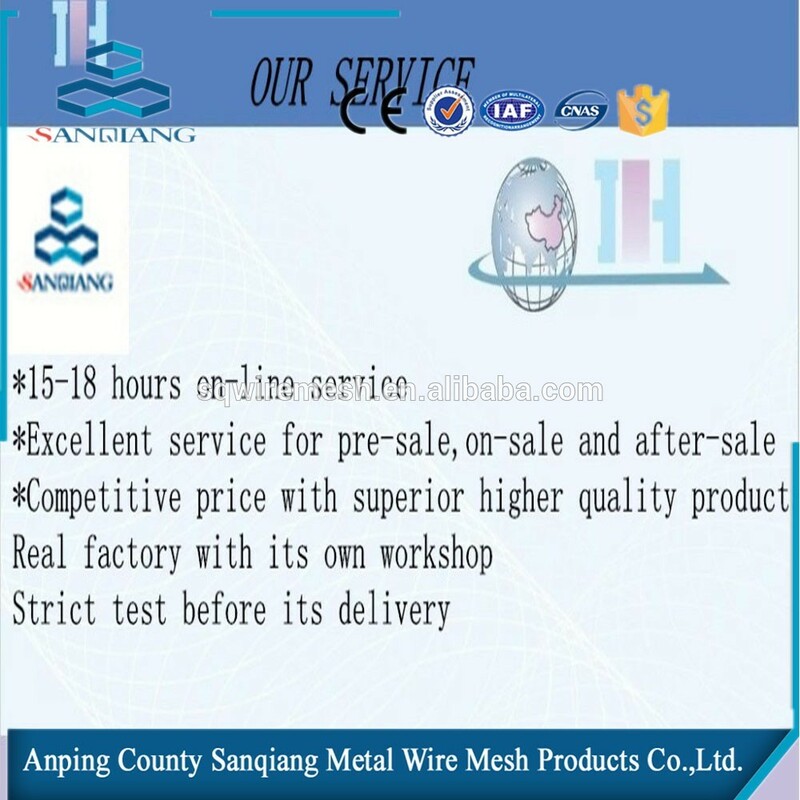 Uniform mesh, with smooth surface and elegant appearance; Wide network, and thick wire diameter; Oxidant and corrosion resistant, long lifetime; Simply weaving, beautiful and practical.